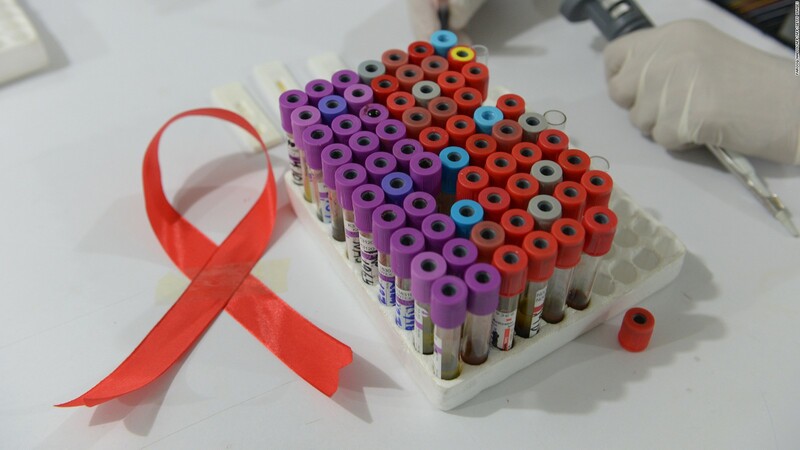 (CNN)A second person has experienced sustained remission from HIV-1, according to a case study to be published Tuesday in the journal Nature. Effectively, some scientists believe that the “London patient” has been cured of the viral infection, which affects close to 37 million people worldwide. CNN’s Meera Senthilingam contributed to this report.